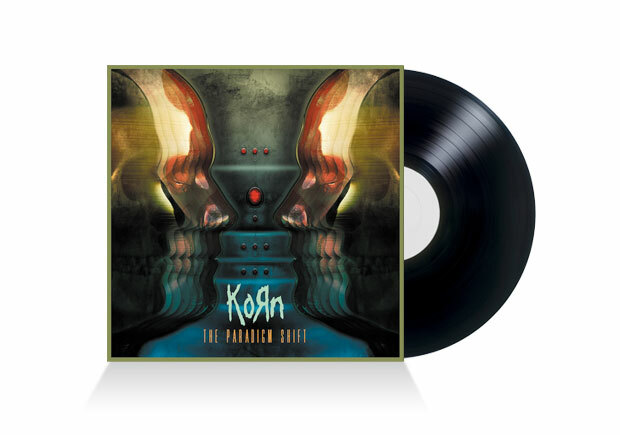 In spite of themselves and even the new album’s title, Korn have managed to reinvigorate their sound by going back to their roots with The Paradigm Shift. They’re a band whose ground-breaking in the genre invariably tied them to the nu-metal era, and despite a steady stream of releases struggled to find relevancy as the 2000s rolled on. Guitarist Brian Welch’s return to the band seems to have made the difference, especially after the 2011 dubstep train-wreck The Path Of Totality. Shedding most of the fairly awful experimental electronic-fusion junk from the last album, The Paradigm Shift winds nearly everything back to ‘classic’ Korn. Downtuned bass and pogo beats dominate the album, while Jonathan Davis’s solid vocal work is pure ‘90s nostalgia. First single, Never Never, has a reality cooking show title sequence vibe going for it and is the album’s low point, notably it’s also their most electro-influenced track. A subtle approach using dance influences serves the album far better in Victimized and What We Do. The tracks where these influences are the most subtle such as Mass Hysteria and Paranoid And Aroused, however, are far better. As paradigm shifts go it’s more a step backwards, but they prove the old formula still works.